With a population of 51 million, South Korea is one of the most connected countries in the world – with an internet penetration rate of 93%¹. (The penetration rate is measured by internet use or smartphone ownership). The proliferation of internet use has contributed to the increased usage of social media channels. YouTube has garnered more popularity in recent times (with an increment of 7%²) although the online news access is still dominated by local platforms such as Naver and Daum. Three-quarter (78%) of the users reported having watched online news videos in the last week, while more than half (58%) said that they listened to podcasts at least once a month³. 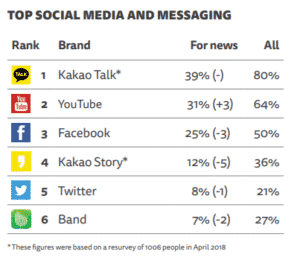 Kakao Talk is the message app of choice for Korean users – a platform where they interact (more privately) over shared news and political information4. The current technological climate in South Korea is a departure from what it was in the 1960s – it has grown remarkably and transformed from a poor, agrarian society5. By the early 21st century, South Korea’s per capita gross national income has exceeded most of its neighbours. Its evolution is attributed to the success in export-oriented industries, its highly skilled and educated labour and strong government support. Innovation and technology are the key factors that have underpinned South Korean export competitiveness, which fuelled the country’s remarkable economic rise over the past decades6. This is not to say that South Korea is devoid of any challenges of its own. One such example is the competition from China. In terms of innovation, China is catching up fast and its R&D intensity has approached the levels in the US and Japan. Its policymakers are recognizing the importance of high skill manufacturing and exports. To stay competitive, Korea will need to leverage on its comparative advantage in process innovation – making existing products more efficient and cheaper. As its economy is vulnerable to the risks arising from a rapid build-up in debt, the consumers in Korea are exercising more prudence – preferring to spend on value-for-money products. As Korea’s economy shifts from manufacturing to services, its consumers will put more weight on the efficacy of services rendered by companies. The relative importance of service lies in the product offering. There is a growing need for services in the B2B industry that demands not only universal but custom-made solutions. Winning consumer trust is becoming the central issue of our times, as businesses compete for attention in the digital world and where user allegiance can transfer in the blink of an eye. Koreans have been one of the fastest to adopt new mobile technologies, with (70%) saying they use smartphones for news7. However, the rise of social platforms has triggered concerns over disinformation and ‘fake news’. In a survey done by Reuters, trust in news is amongst the lowest in Korea at (25%) but almost half (46%) said that they neither trust nor distrust news8. This simply implies that Korean audiences are uncertain about the quality of news, attributed by poor journalism and fabricated stories. They also feel that media companies, social platforms and the government should do more to separate what is real and fake on the internet. Digital subscription strategy is difficult to implement due to readily available free news on portal sites and social media – where the majority of digital ad revenues come from. However, there is a rising interest in not-for-profit journalism, as an alternative model. Tech giants such as Facebook and Google may be far-reaching but it’s worth noting local competitors like KakaoTalk, especially in emerging markets. Although KakaoTalk only takes a sliver of the global messaging pie, its influence in South Korea is undeniable. 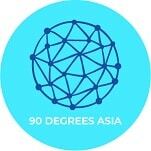 The app is used by 93% of smartphone owners in South Korea9. Kakao’s dominance in the home turf is made possible partly due to the plethora of features that the platform offers such photo sharing, videos, voice messages, locations, URL links and contact information. Above all, the stakeholders in KakaoTalk understand the needs of its users and the unique culture of South Korea, that enables a deep market penetration. 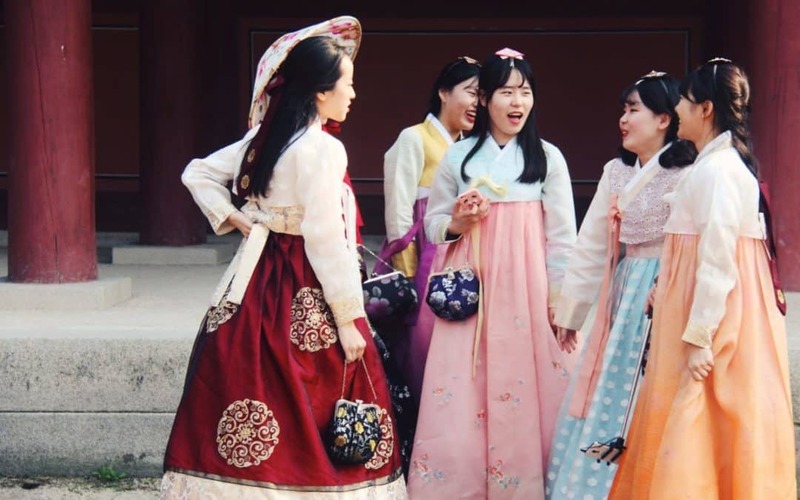 This is the most important takeaway for foreign companies seeking market share in Korea – that it is not merely enough to know but most importantly, to understand the culture.